This week’s blogging challenge is who is linking to you? We don’t need to know the specifics, but I’d like to know how many sites are linking to your blog and if you found some surprises in the process of discovering who is linking to you. To find out who is linking to your blog, WordPress makes it easy by providing incoming links on your WordPress Dashboard panel and for WordPress.com users, also in your Blog Statistics tab. On the WordPress Dashboard, look in the right side column for “Latest Activity” and you will see a list of the most recent incoming links. These incoming links come from Google Blogsearch. You can see more of the incoming links monitored by Google Blogsearch by clicking the “More” link next to the title. If your blog is new or you have no incoming links, you can see an example here of Lorelle on WordPress incoming links from Google Blogsearch. Not all of your incoming links may be accounted for by Google Blogsearch. You can also check with Technorati as they also list who is linking to you through their Technorati tags and site crawlers. 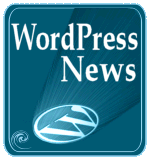 According to Technorati, there are currently 4,509 links to Lorelle on WordPress. Linkability – Link Popularity: Article with resources and links and information on finding out how popular your blog is and who is linking to your blog. SEO Tools Firefox Extension by Webmasterbrain, shows incoming links when hovering over a link. 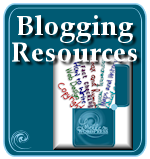 Go through and check the various resources and post here how many incoming links you find from those different sources to your blog. Share with us what you learn about who is linking to you and if you found any surprises. 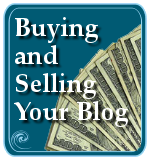 Sometimes you won’t find anything “said” about your blog, just a listing in a blogroll. While this does send some traffic your way, examine the content of the blogrolling blog to see if it matches, complements, or conflicts with your blog. Why do you think they listed you in their blogroll? If it really seems odd, consider asking, or just consider it a compliment. Occasionally you will find that an incoming link is not a recommendation to your blog but a criticism or whine. 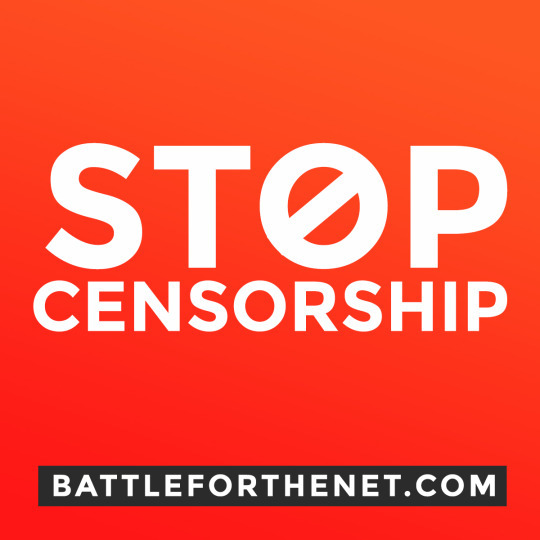 Freedom of speech gives people, especially bloggers, the right to say all kinds of things without much restraint. Did you find any mean comments or blog posts about your blog? How did that make you feel? How are you going to handle it? Does it change anything for you? Also, you may find an incoming link tracks back to a copyright infringement of your post. That happens. People steal your content and include links back to your site, the source. You have a lot of options on how to deal with content theft, so what did you do? For the most part, neither of these scenarios will occur and all you will find is that a lot of people liked something you said on your blog, enough to write about it or link to it. What did you learn and what surprised you? And tell us how this blogging challenge will change how you blog in the future? Will you now blog with incoming links in mind? And don’t forget the other blogging challenges going on. There has been Tell Us a Story, Top 10 Keywords for Your Blog (which will play a very important role in an upcoming challenge, hint, hint! ), and Blog About What You Know. I warned you all that this was going to be a seriously blog-challenging summer, so get your blog in gear and start challenging yourself! 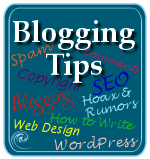 This entry was written by Lorelle VanFossen and posted on July 15, 2006 at 2:21 am and filed under Blog Exercises, blogging tips, Web Wise with tags advice, blog, Blog Challenge, blog exercises, blog writing, blogger, blogging, blogging advice, blogging help, blogging lessons, blogging tips, help, how to blog, lessons, tips, web writing, Writing. Bookmark the permalink. Follow any comments here with the RSS feed for this post. Post a comment or leave a trackback: Trackback URL. Not completely true. According to Yahoo, you have three links, two of which are from yourself to your own posts (which is very good intrasite linking), and a few from MSN. Better start checking a little more thoroughly. And it looks like you have only been working on that blog for the month of July. It takes months to build up any links along with good content worth linking to. It may be early days yet for you. So far I have one friend and one unknown blogger linking through their blogrolls. I’m sure my friend has put me there as an encouragement to write my blog and I haven’t worked up the courage to ask my unknown linker why I’m in their blogroll, but I have read their entries and I can see a similar kind of humour to my own. Also, the unknown blogger came to my notice through the referral section of the Dashboard Blog Stats and I just had to scratch my curiosity itch and go visit. I just found your site from the “Pimped Out Money-Making Blog” article and I am really enjoying it. I used to have a wordpress.com blog (well, actually 4 interconnected blogs) and I recently migrated them over to my own domain. Each section of the site links to the other, but these links don’t show up in Google searches (they do on MSN, though). The site has had one link from a blog and a few referrals from people who have clicked on the info in my user info when I leave comments on other blogs. I use Google Analytics to look at referrer info. 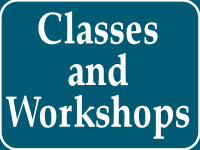 The site is extremely niche – it teaches grammar and vocabulary – and while it has just started to get some hits from search engines, I wonder if it will ever get substantial links. I hope so! We’d love to be able to be of use to people who are studying for exams. Google Blogsearch suggests that I have around 120 incoming links to my site. No great surprise on any of them as I tend to follow most incoming links from my dashboard to see where they go. What is surprising is that I had to get the code for the Google Blogsearch from my wp.com account. Both my hosted blogs point to Technorati for my incoming links. It suggests that I have around 60 incoming links. Apologies if there’s any spelling mistakes, the comments box runs right through the sidebar when commenting with Internet Explorer (I’m stuck with it at work) making it difficult to see all the text. What do you mean you had to get the code from the wordpress.com account? Do you mean the link code URL? 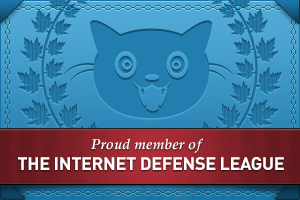 So I gave it a try for about 10 minutes, thinking “meh, I know who links to me!”, but I was pleasantly surprised to find links from a few sites I’ve never seen or heard of before! 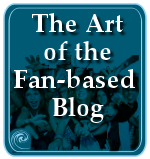 In one instance, someone appears to have copied my list of links pertinent to a particular topic and inserted them in their sidebar, but I suppose that one does not copyright a blogroll, and it can’t hurt for sites I like to get more traffic, right? Over all, I was already aware of most of the incoming links for my blogs and business site, but it was fun to find the few unexpected links. Thanks for encouraging me to look beyond my usual stats and see who else is interested in my work! I found a few that were criticism and which hurts, but I knew that they were there. Then I found a few sploggers that have taken my content. That is always fun. I have 148 links in Google Blogsearch and 242 in Google. Honestly speaking, you are doing quite a nice job when it comes to blogging. I wish you best of luck and I hope to find more and more better quality content on your blog. Hmmm…. I know I have around 2000 back links to my site but as far as individual domains, and through using the resources listed here there are around 27 domains linking to me. Hey, I hope you can help me. 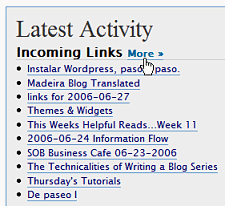 My blog is self-hosted through wordpress and I was wondering which URL I need to add into the incoming links widgets on WP 2.8 dashboard to see my incoming links.